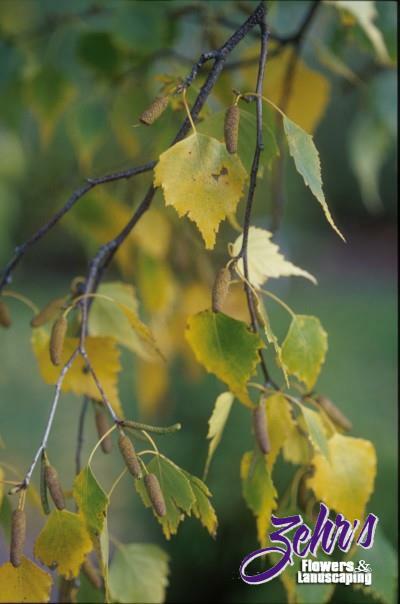 A white-barked birch with lustrous dark green foliage that changes to yellow in the fall. The twigs and foliage are fine textured. Tolerant of heat and thrives in a wide range of soils. Resistant to the bronze birch borer.